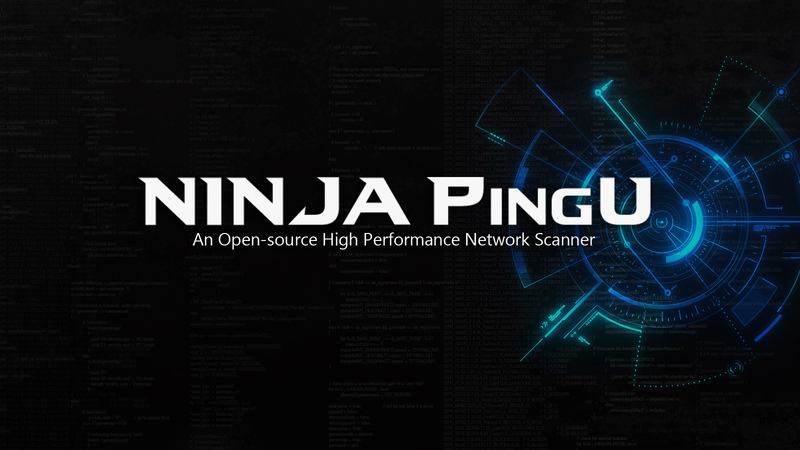 NINJA PingU is a free open-source, high-performance network scanner for large-scale analyses. It is designed with performance as its primary goal and developed as a framework to allow easy plugin integration. It comes out of the box with a set of plugins for services analysis embedded devices identification and to spot backdoors. NINJA PingU takes advantage of raw sockets to reduce the three-way TCP handshake latency and it's state. Directly sending IP packets also avoids the TCP stack overhead. It also implements non-blocking networking I/O in the plugin's interface by means of epoll. 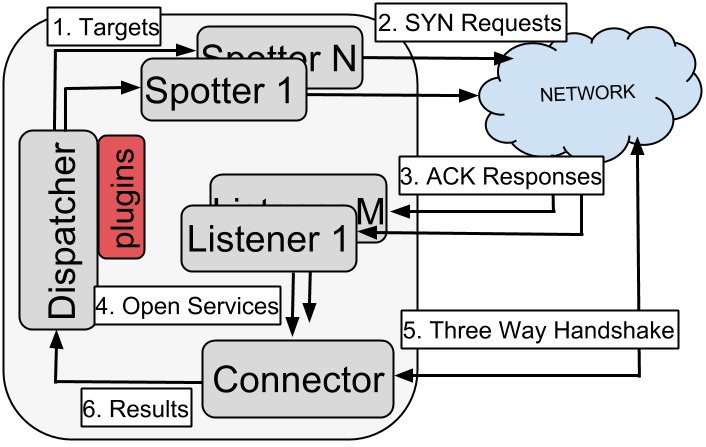 Each component is multi-threaded and they have built-in caches to minimize synchronization points. In addition, the results persistent operations are buffered to reduce disk writes. Backdoor32764 is a plugin that can identify hosts affected by Backdoor32764 backdoor. You can run this plugin as follows. The [-t 5] sets the number of spotter threads, the [-p 80] specifies the targeted port, [-m Service] loads the service and embedded device identification plugin. NINJA PingU comes with all the necessary dependencies out of the box. The following platform is required, though. Linux box. Will not work neither on *BSD or Windows OS. -t    Number of sender threads. -p	Port scan range. For instance, 80 or 20-80. -d	Delay between packages sent (in usecs). -s	No service identification (less bandwith load, more hosts/time). -m	Module to run. For instance, Service.